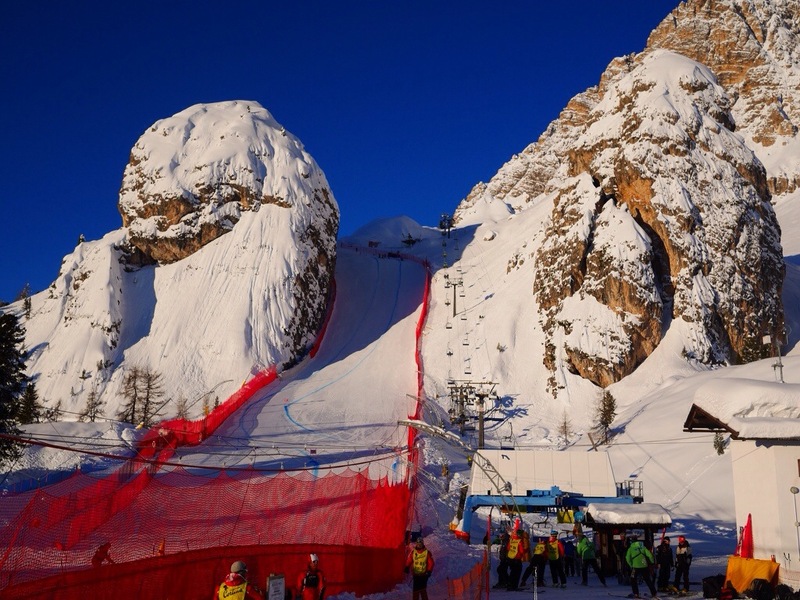 Anyhow, the races from Garmisch got moved to Cortina as well since there is apparently no snow there. 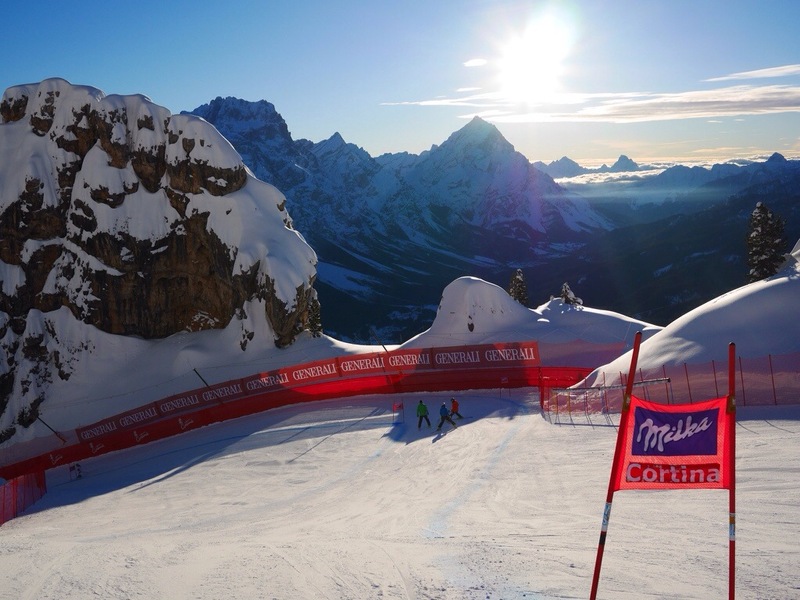 (All the snow came to Cortina this year you see) Suddenly we had 4 races there instead of two. 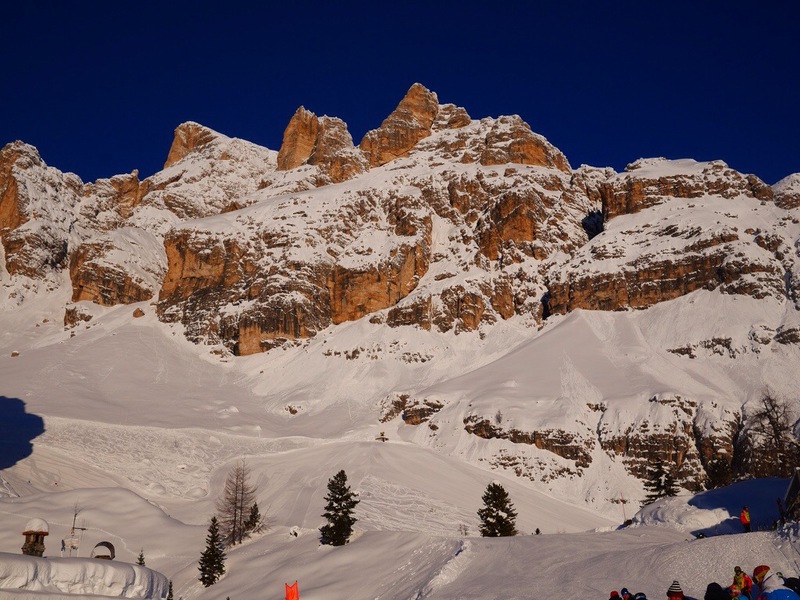 First of all; I love Cortina. Every time I’ve been there it’s been great. Yes, I too think it’s because of me, thank you very much, but also the conditions are great and the courses has been amazing! 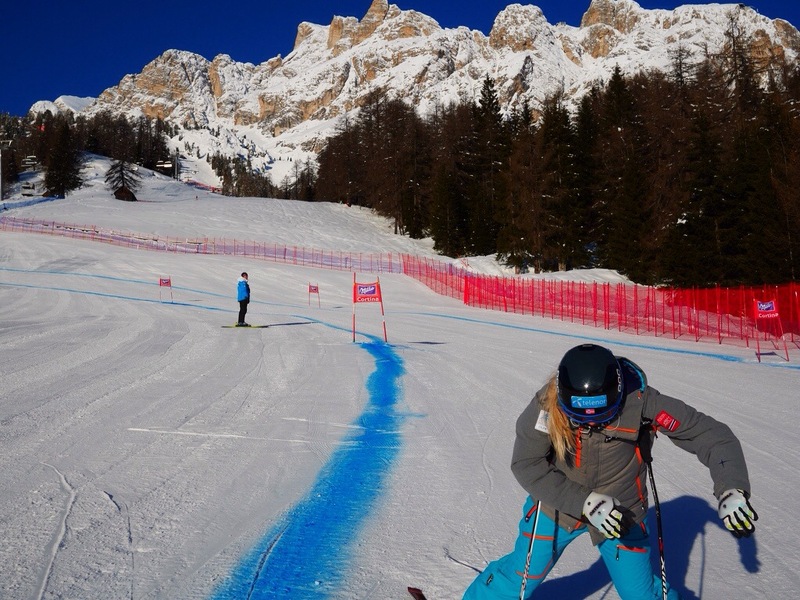 On the downside; Since I’m not the only one who loves Cortina, the amount of people who skis fast there is huge! Still, I had my second best result there in SG with ending 13th there on Thursday so I’m not complaining. I also had my best downhill result there with a 28th place Friday. On Saturday I wanted to try a new approach and decided to check if people were missing me if I don’t show on start. They did, so mission accomplished! No, this last week I’ve been brewing on a small cold so I decided to skip the downhill race on Saturday to save my energy and get well for the SG race on Sunday! The SG race went fairly ok, ended 20th in a really difficult course, but with that I qualified for the SG finals in Lenzerheide in March! 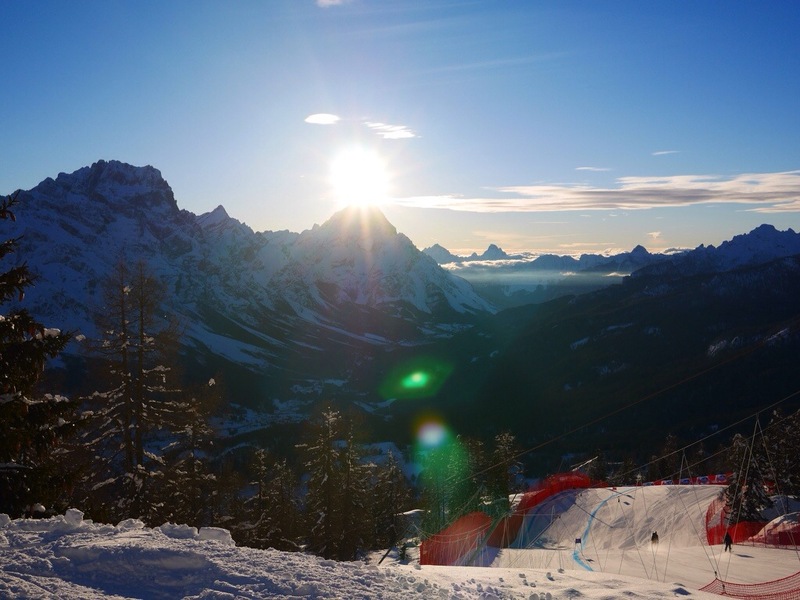 So Cortina wasn’t too bad for me this year. 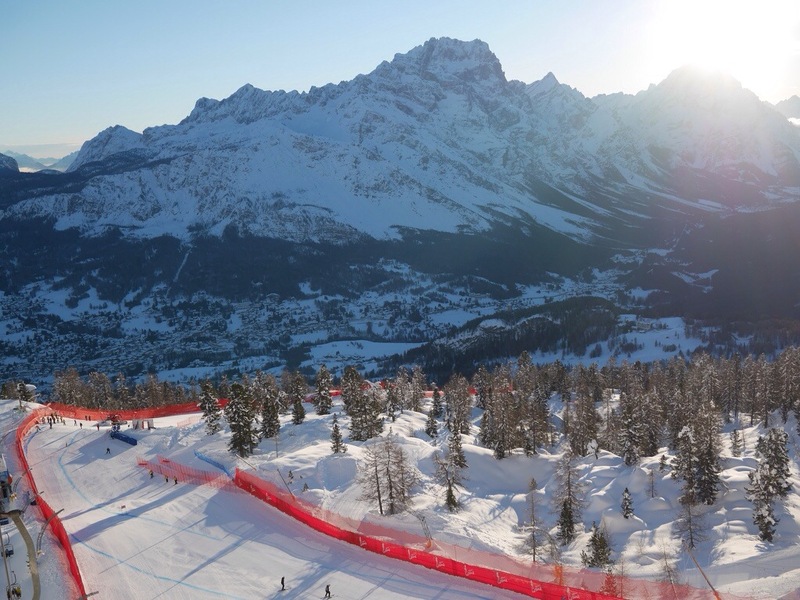 I’m now going home for a couple of days before Kranjska Gora and the final GS race before the Olympics! I’m excited!